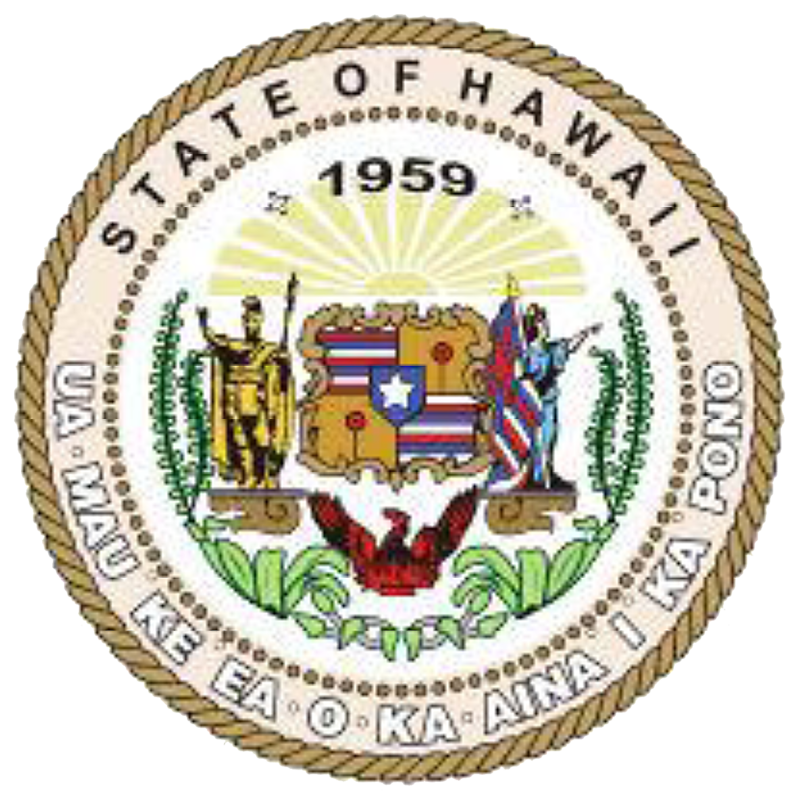 The Department of Hawaiian Home Lands (DHHL) intends to dispose lands for renewable energy projects by way of direct negotiation pursuant to Chapter 171-95 and 171-95.3, Hawaii Revised Statutes, as amended. The renewable energy projects can be in the form of biomass, wind, solar energy, hydropower, or other types as identified in Chapter 171-95. All letters of interest/intent received by 4:00pm on Friday, February 1, 2013, shall be reviewed and those that meet DHHL’s initial objectives and criteria shall be notified in writing as being selected for direct negotiation of the proposed projects. For additional information and maps of the tracts, please contact Carolyn Darr, Land Agent of the Land Management Division, at 808.620.9457 or email at [email protected]. 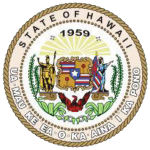 You may also visit DHHL’s Website at dhhl.hawaii.gov.